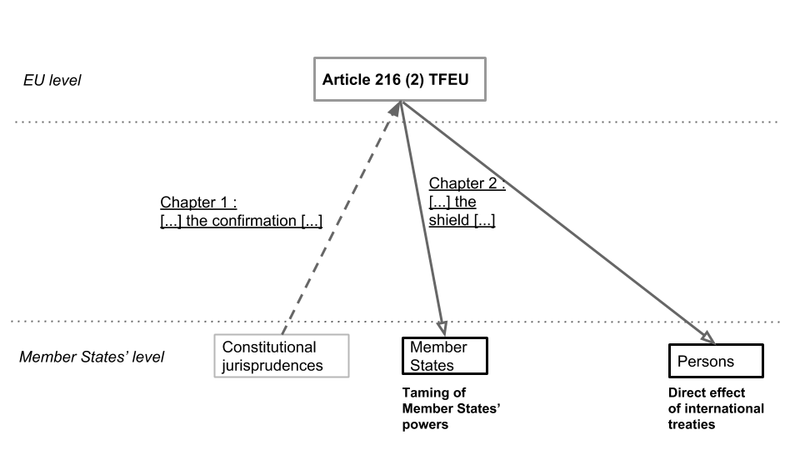 The article 216 (2) TFEU through the legal contexts of France, Germany, the United Kingdom and the European Union. The case for the unitary solution. - Full dissertation : 2014, 33 pages. - Summarised version : 2014, 7 pages.